With some notes added from Anderson, Roland C., 2006. On West Coast Octopuses including a field key to west coast species. The Festivus 38:1 pp 5-6 (San Diego Shell Club). 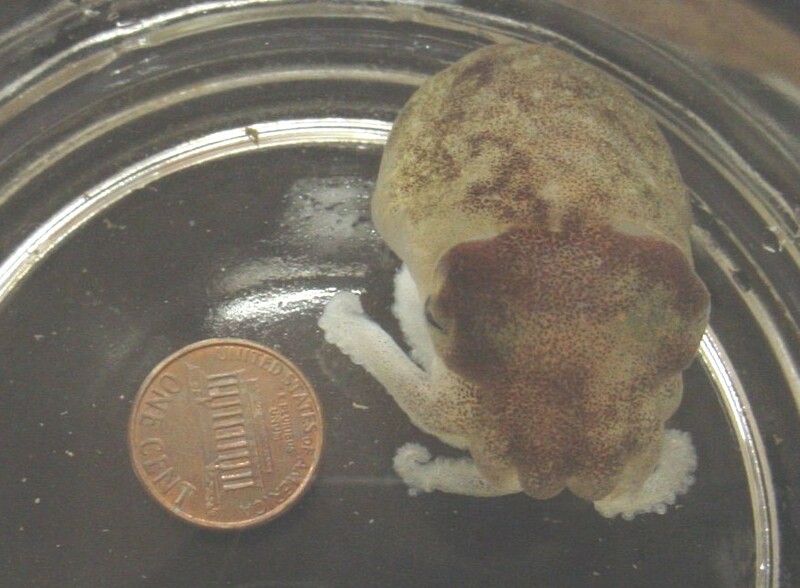 Dosidicus gigas is also added, and the description of Benthoctopus leioderma (now Muusoctopus leioderma) is slightly modified based on our observations of live specimens.